Cameron Mackintosh’s new production of Andrew Lloyd Webber’s The Phantom of the Opera has found its stars. 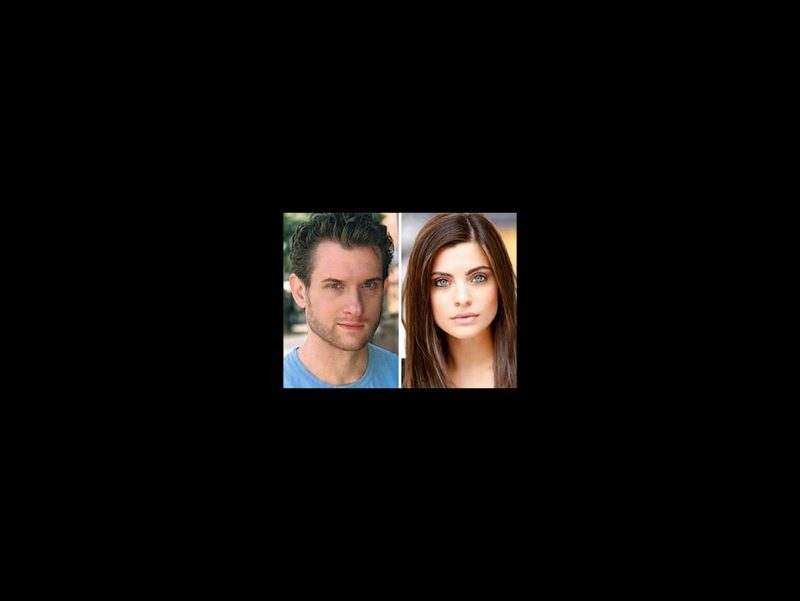 Mark Campbell and Julia Udine will light up the stage as The Phantom and Christine Daaé, respectively, with Ben Jacoby completing the love triangle as Raoul. The tour will kick off at Providence Performing Arts Center in Rhode Island on November 27 and is scheduled to hit 12 more cities in the first year of tour, including Minneapolis, Cincinnati and Boston. Campbell has been seen in the national tours of Mamma Mia! and Guys and Dolls. Udine is making her tour debut and has been seen regionally in West Side Story and on TV in Law & Order: SVU. Jacoby has performed regionally at the Marriott Theatre, Milwaukee Rep and Main State Music Theatre. They will be joined by Jacquelynn Fontaine as Carlotta, Craig Bennett as Monsieur Firmin, Edward Staudenmayer as Monsieur Andre, Linda Balgord as Madame Giry, Frank Viveros as Piangi and Hannah Florence as Meg Giry. The ensemble will include Adam Bashian, Nick Cartell, Dan Debenport, Amy Decker, Mark Emerson, Cooper Grodin, Michael Thomas Holmes, Celia Hottenstein, Christopher Howard, Merritt David Janes, Amy Justman, Edward Juvier, Dustin Layton, Luke Lazzaro, Jay Lusteck, Katie McCreary, Grace Morgan, Christy Morton, Quinto Ott, Eric Ruiz and Marguerite Willbanks. The Corps de Ballet includes Morgan Cowling, Anjelica Bette Fellini, Ramona Kelley, Abigail Mentzer, Lily Rose Peck, Tara Sweeney and Micki Weiner. The production is directed by Laurence Connor, with choreography by Scott Ambler, set design by Paul Brown, costumes by Maria Bjornson, lighting by Paule Constable and sound design by Mick Potter. The production is overseen by Matthew Bourne and Mackintosh. The Phantom of the Opera made its world premiere in London’s West End in 1986, where it still plays today. Lloyd Webber’s musical thriller has been running on Broadway since 1988, where it has grossed over $890 million and recently celebrated its 25th anniversary.